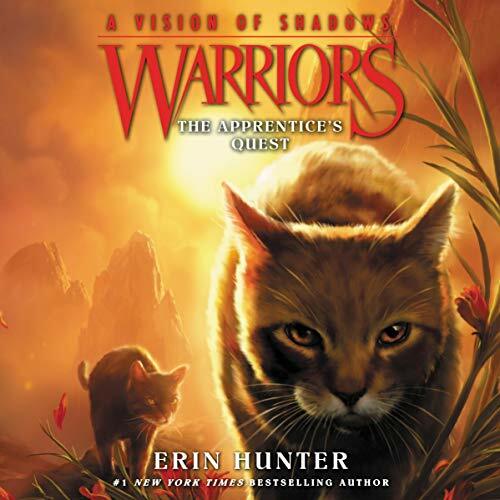 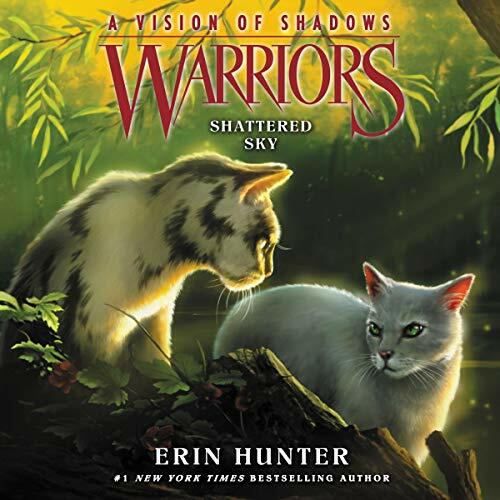 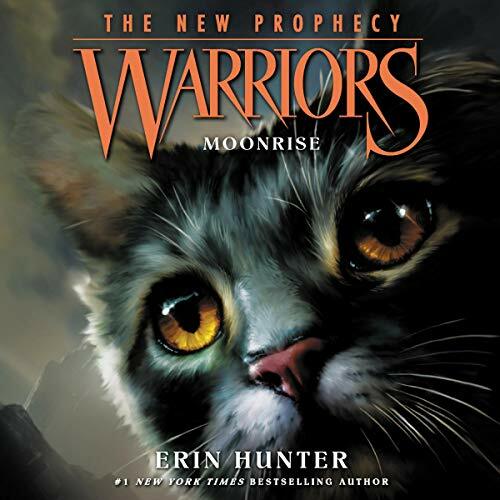 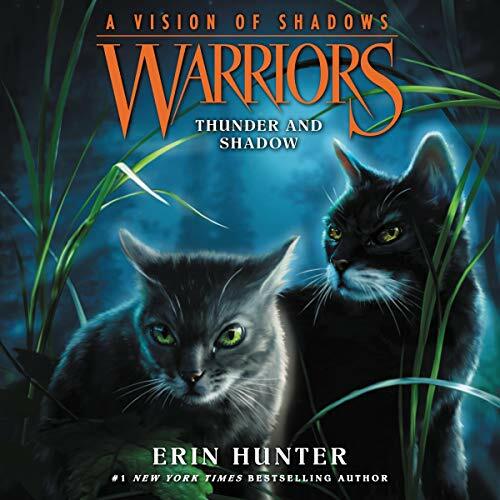 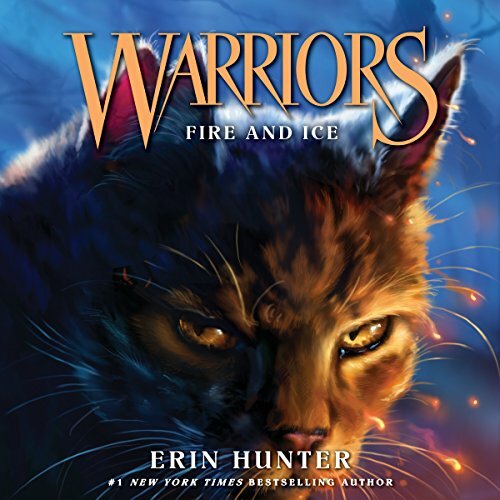 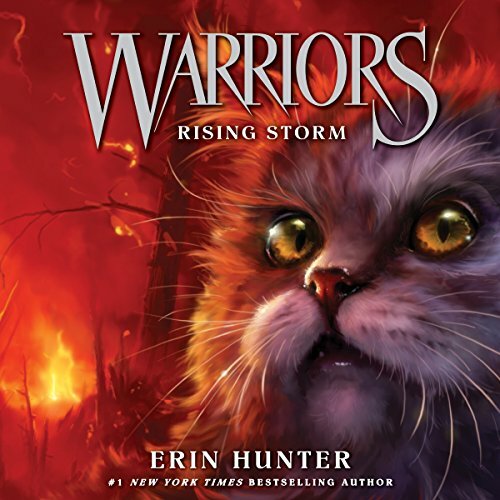 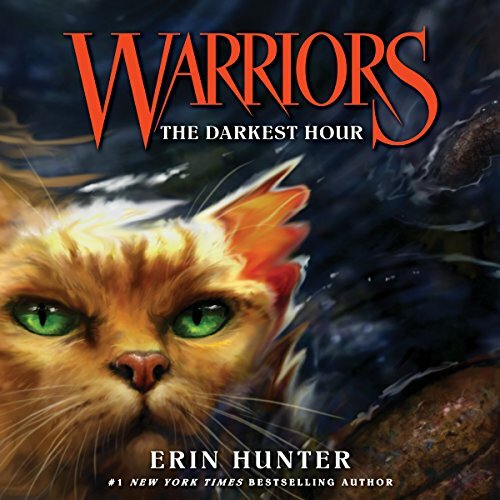 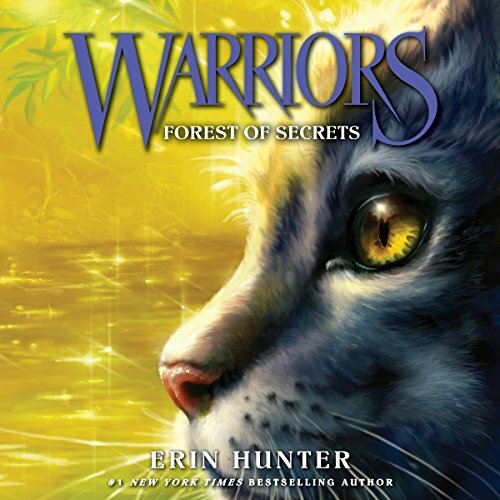 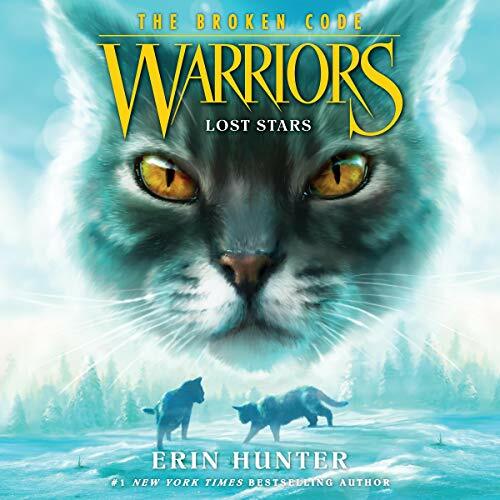 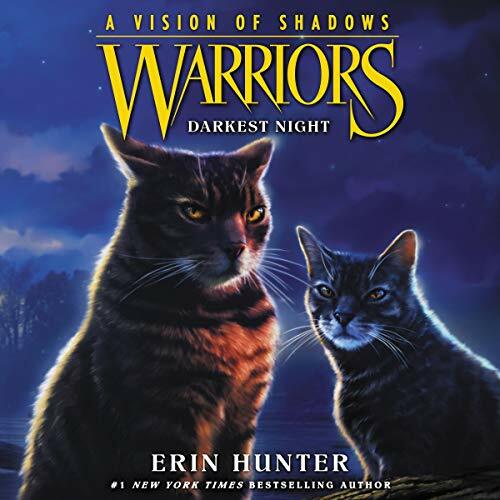 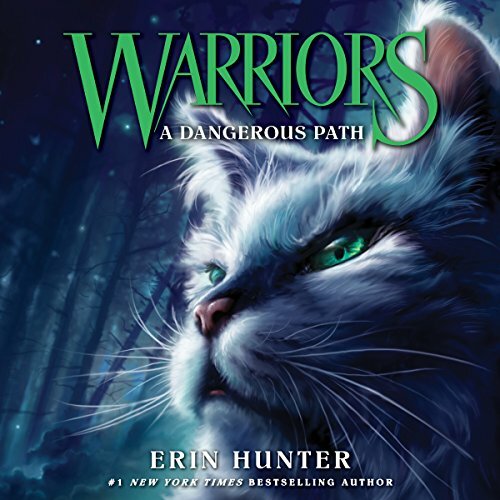 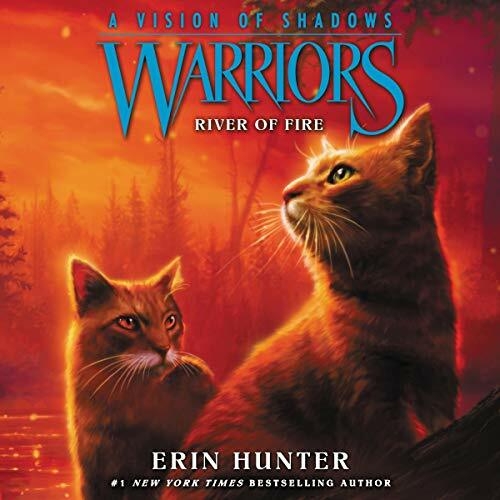 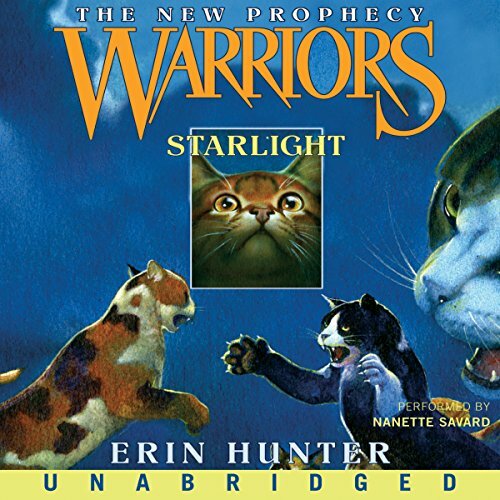 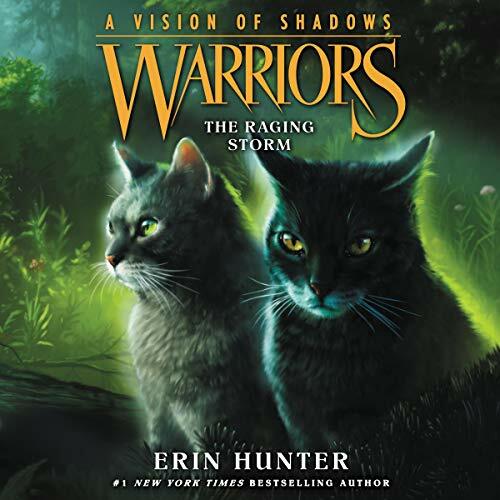 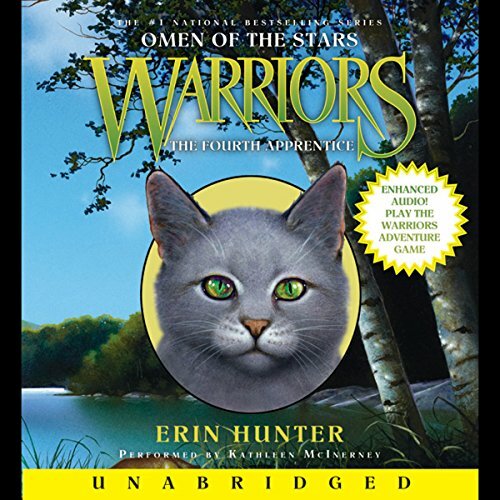 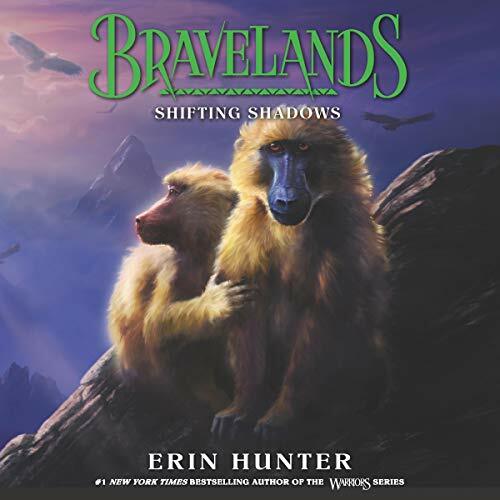 Showing results by author "Erin Hunter"
Starclan let the dogs out! 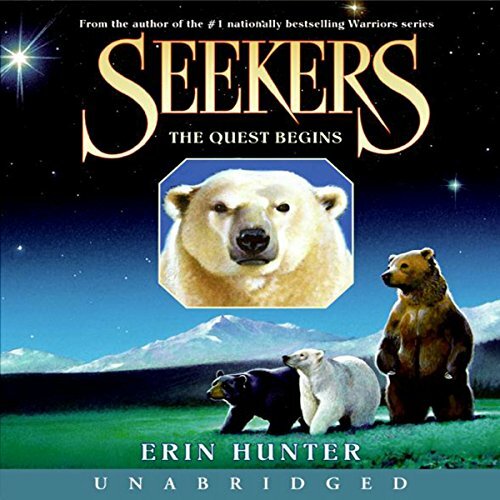 Three young bears from different species - black, polar, and grizzly - are separated from their families when they are just young cubs. 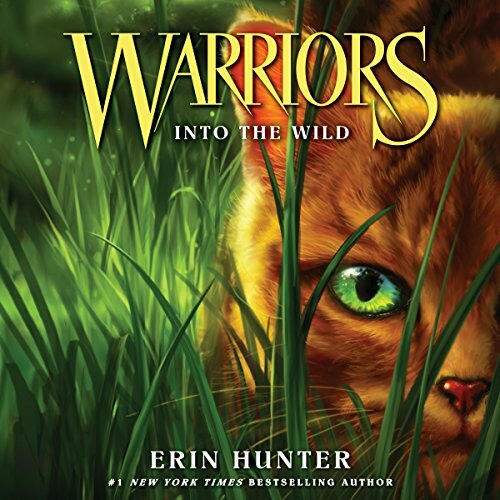 They find themselves brought together on a perilous journey. 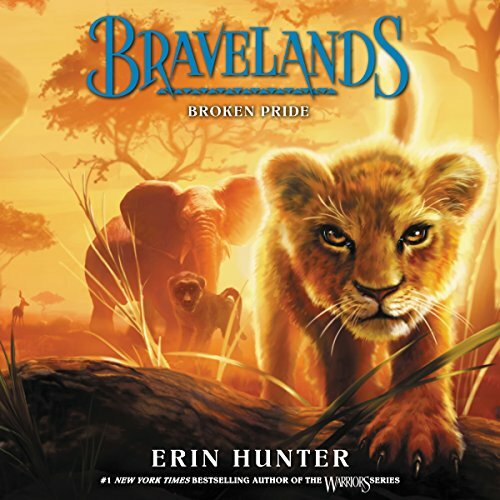 Fate is about to change all these bears lives forever.